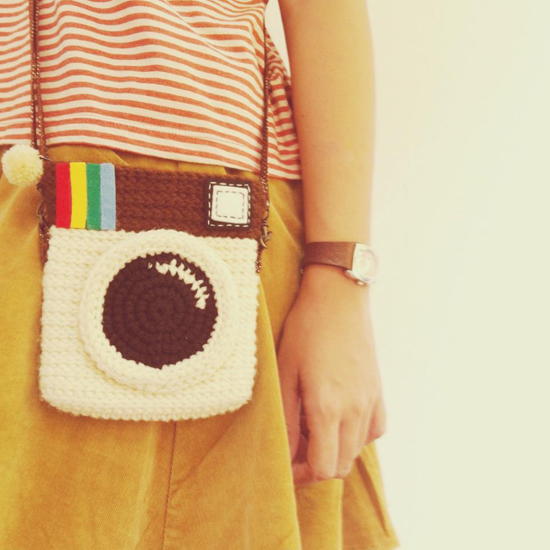 How adorable is this little crocheted Instagram purse? Made by Meemanan out of Bangkok, this little handmade special is just one in a series of Instagram cuteness she makes. 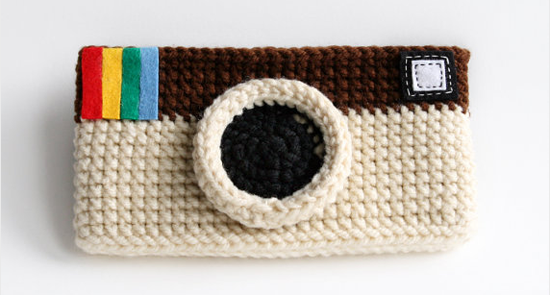 From camera and iPhone cases to everyday bags. Each one equally adorable and now high up on my "must-havet list". Click here to see more! ah! This is brilliant - and accurate ;) Bravo! It's so lovely, I just need one! 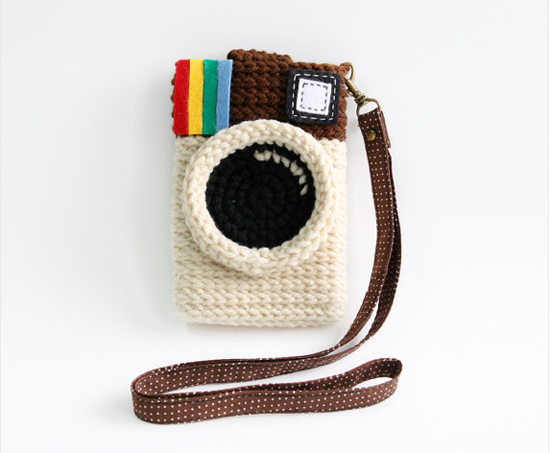 Wauw your instagram pattern is really nice AND free! Eeeep! Gonna try it for sure! Thanks! Adorable! I love that those vintage Polaroid One Steps are so popular again. Thank you Instagram! Ah! It's so cool! And I love the Diana coin purse too!